Bonded abrasives are a mixture of filler, abrasive grains and a bonding component. The bonding component can either be vitrified or resinoid. Throughout the industry, many developments have been made to bonded abrasives, to increase the performance of each product. Each product is designed to give a specific finish, speed of cutting and specific lifetime. It is used in cutting and grinding, and can be used in many hand held machines. 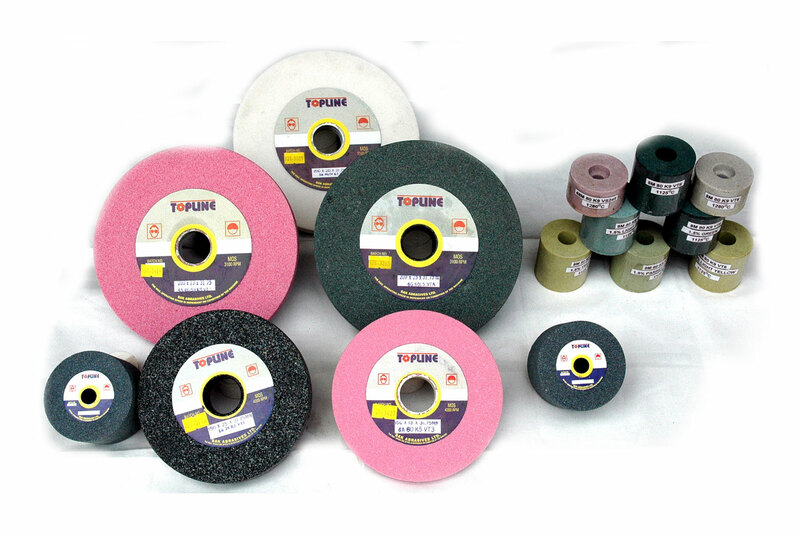 Top line offers 16 different types of bonded abrasives.